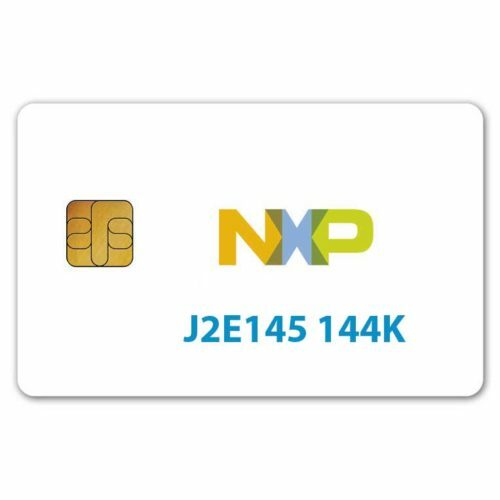 Java Card is an industry-standard technology platform that was developed by Sun Microsystems (now Oracle) to enable Java-based applications – applets – to run on smart cards that support this standard. 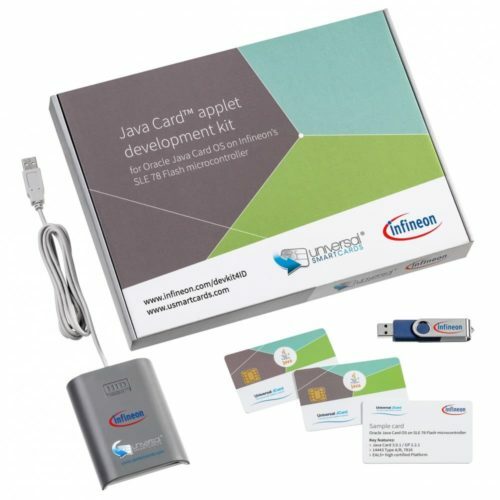 Java Card helps developers build, test and deploy smart card-based applications quickly and efficiently with an object oriented programming model and off-the-shelf development tools. 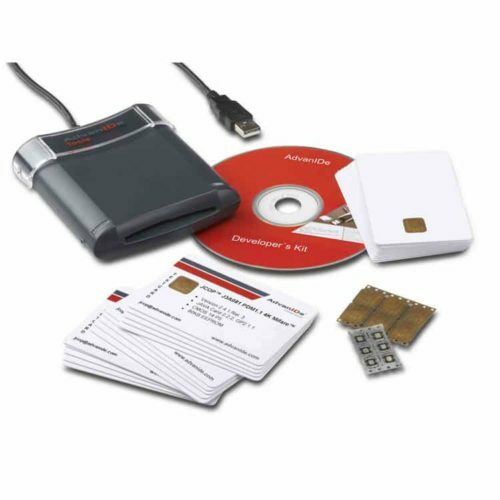 For smart card issuers, it delivers a secure and inter-operable platform that can be used to store and update multiple applications on a single end-user device.